Along with the increased awareness of healthy living, more and more people are trying to avoid saturated fatty acids. Here are some facts about saturated fatty acids that you must understand. Fat and fatty acid intake is needed as a provider of energy and helps the absorption of certain types of vitamins. Saturated fatty acids are one type of fatty acid that if consumed excessively, it can be risky to harm health. Eating foods containing excessive saturated fat can increase cholesterol levels in the blood. 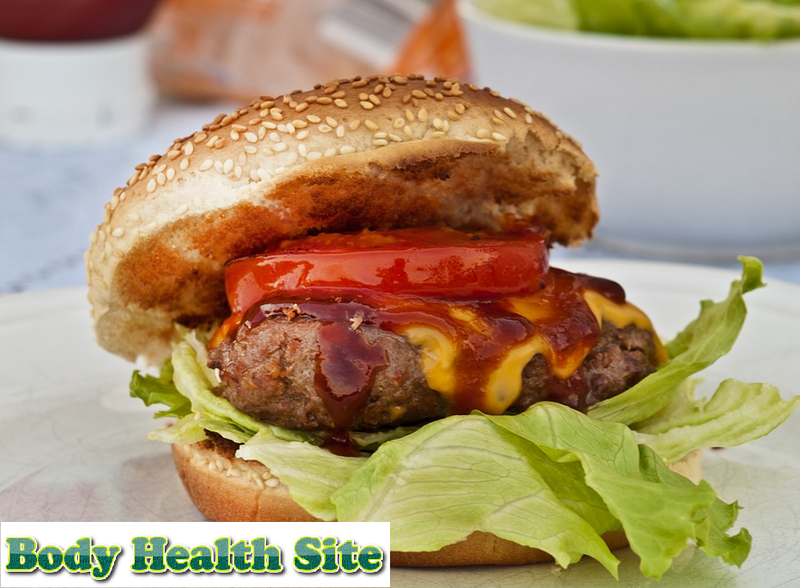 In addition, foods high in saturated fatty acids are also likely to contain high calories. Experts say excessive intake of saturated fatty acids is associated with the risk of cardiovascular diseases, such as heart disease or high blood pressure. Research reveals saturated fatty acid fatty acids likely related to certain types of cancers, such as breast, colon, ovarian, and prostate cancers. Reducing saturated fatty acid intake by no more than 10% of all calories can help lower blood cholesterol levels. For people at high risk of cardiovascular disease, the intake of saturated fatty acids is lower that is 7% of total daily calories. Saturated fatty acids are just one of the nutritional foods. You should still pay attention to the overall diet. The Mediterranean diet with a fat intake of about 45% of the overall calories, with limited saturated fatty acids content, is one of the recommended diets. Most animal-derived fats contain saturated fatty acids. For example, meat, bread, milk, and other dairy products contain lots of saturated fatty acids. Some oils derived from plants such as coconut oil and palm oil also have high saturated fatty acids. By replacing saturated fatty acids with unsaturated fatty acids will reduce the risk of heart attack. Unsaturated fatty acids like omega 3 and omega 6 fatty acids can be found in soybean oil, canola oil, and corn oil. Unsaturated fatty acids are also found in marine fish such as salmon and mackerel, as well as nuts. A healthy diet by reducing saturated fatty acids can prevent you from developing heart disease, especially minimizing fast food. You can eat brown rice, fish, beans, vegetables, seeds, and olive oil. Consumption of animal products, cheese, and dairy products is limited. In addition to observing a healthy diet that does not contain excessive saturated fatty acids, it is also important to consider other healthy lifestyles. Begin regular exercise, avoid excessive stress and stop smoking. If necessary, consult your doctor about your condition specifically. 0 Response to "8 Saturated Fatty Acid Facts Which Must Be Known"